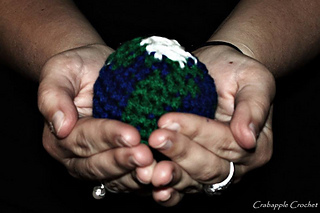 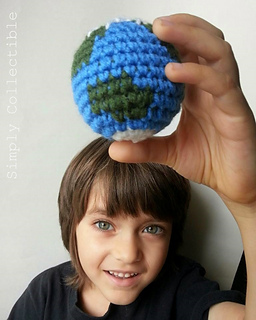 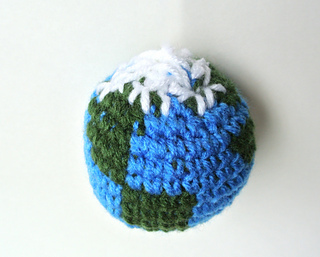 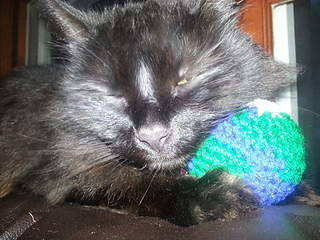 Earth Amigurumi Crocheted Globe pattern helps make a great educational toy or cat toy. 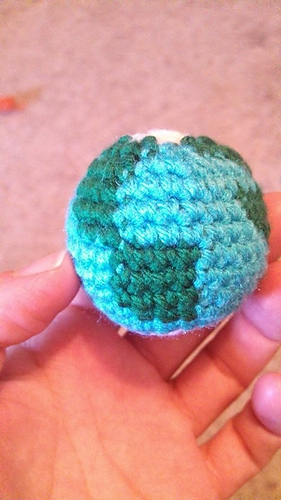 This is a written pattern, color-coded for ease and photo tutorial. 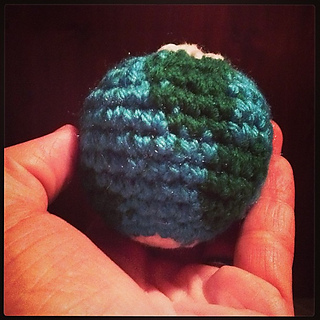 All continents are represented. 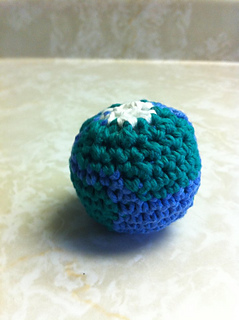 Come see my site for more free patterns.